Temora is a town in the northeast of the Riverina area of NSW and some 400 kms southwest of Sydney. Needless to say, sourcing and retaining chefs in Temora is close to impossible. Exhausting the local market happens quickly in a town where the population comes in at around 2500. General Manager of the Temora Ex-Services Club, Michael Boland knows only too well the struggles of managing a venue particularly with an understaffed, under performing kitchen and an anxious Board of Directors. With dwindling food sales and staff morale at an all time low, the need for urgent change was somewhat of an understatement. In mid 2016 I met Michael while speaking at a Clubs NSW conference in Broken Hill. It was yet another familiar tale from a publican who was completely out of ideas. Our conversation delivered few surprises. Another venue manager routinely driven to the brink by local applicants continually holding him to ransom yet delivering so very little if anything at all. “We had spent the best part of two years struggling to find chefs prepared to do a hard days work in fact most of the time we advertised we got no applicants at all” says Michael. “We had no options remaining other than to cast the net wider and source chefs from overseas. It wasn’t about not wanting to employ locals. It was simply that locals didn’t want to work and we needed to keep the business operating”. Within days, Temora had applied to register the business as a Standard Business Sponsor and interviews with prospective chefs soon followed. 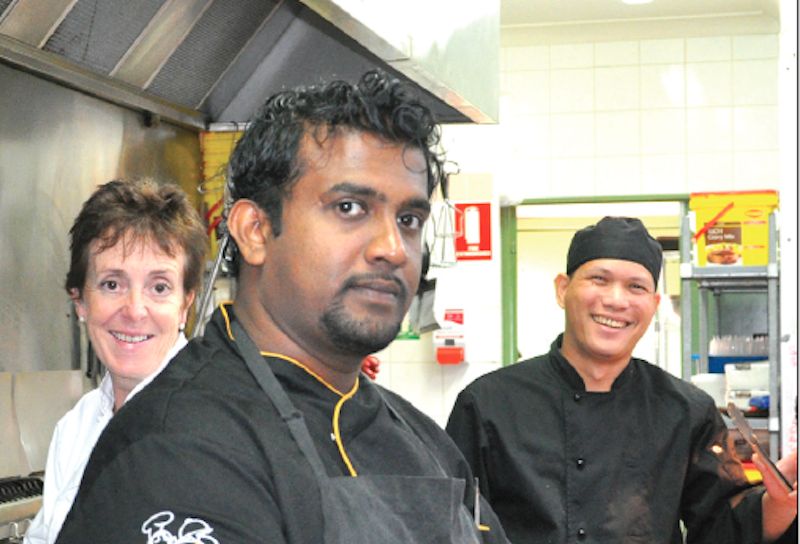 Sri Lankan born Sous Chef, Vindana Arachichge was one of the many chefs in the mix. 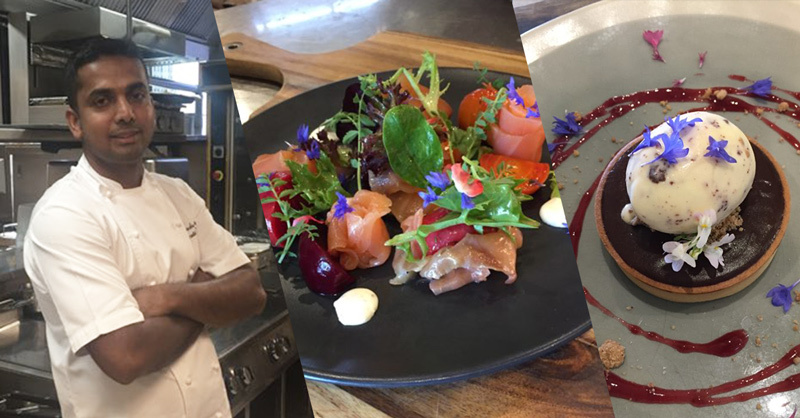 His extensive culinary background, rising up the ranks from trainee to Senior Sous combined with his pleasant and authentic nature saw him receive a job offer almost immediately. “After completing my 4 year Cooking Diploma, I looked for opportunities around the world but chose Australia as it could give better living conditions and a brighter future for our children” says Vindana. Vindana, like many chefs was initially uncertain. The decision to move away from home, the cost and the long visa application process played on his mind but it was the ease and speed at which it happened that surprised him most. “It was a much faster process than expected. TSS took care of everything and unlike other agencies, I never had to worry about where my money was going or whether they truly cared about me and my family”. 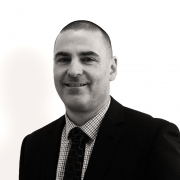 “I trusted the entire team at TSS. They and my new employer looked after everything including my arrival and accommodation. TSS were also cheaper than many other agencies so that was a bonus too”. Michael at Temora did the rest. Vindana and his wife Dilhara were greeted at the airport and had temporary accommodation waiting for them. “It was so easy to settle in. Michael and his staff helped us with somewhere to stay until we found our own apartment. They even helped with furniture which we really didn’t expect”. “We thought we would be so alone here but it’s just the opposite. Michael and his staff were so friendly that we were never lonely at all. The transition has been much easier than we could have hoped”. Vindana and Dilhara are now settled in their own apartment and have plans to start a family but not before traveling up the east coast to see the Australian beaches they have heard so much about. Back at Temora, the results speak for themselves. 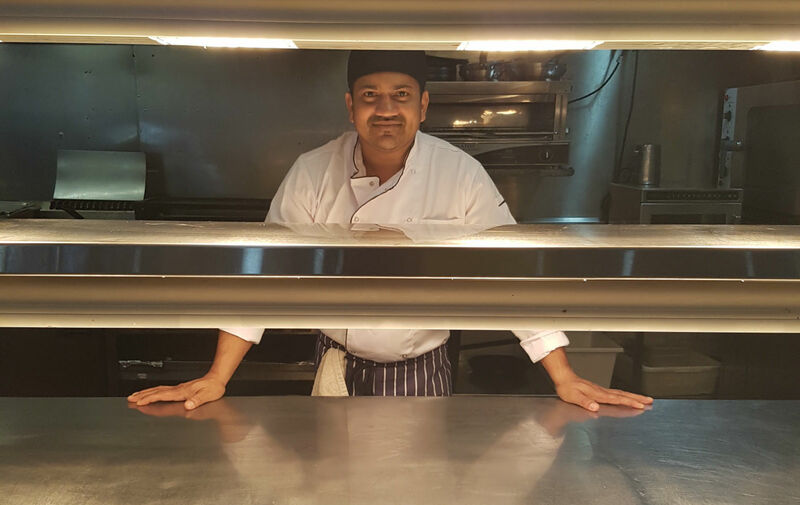 Food sales have increased so significantly, a second sponsored chef has since arrived – Filipino Elias Orbita - to assist Vindana and Head Chef Sue Hitchman. “We just can’t keep up. Our weekly covers have doubled and for the first time ever we have to tell members we can’t fit them in for lunch or dinner. Some have actually complained because we are too busy,” says Michael. “The reality at first was that having the guys from overseas meant we could keep the doors open but we have gone well beyond that so quickly. Unfortunately we can’t fit everyone in but it’s a very nice problem to have”. Temora Ex-Services Club is back on track. An outcome so very unrealistic only months ago.